Close to Tegel airport. The taxi ride cost me 14 euros. Bed Like a cloud. Real food. 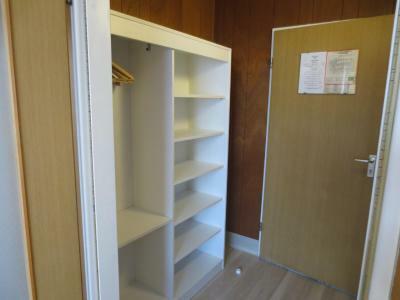 Friendly Staff, Room for single person perfect. 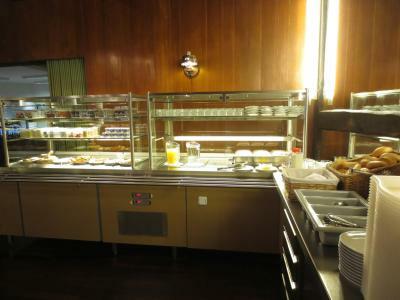 It was a good value for the price and the breakfast buffet was good. The location was close to public transportation although not close to the airport as one might expect. Location to Tegel. However thwre are other hotels just as close , or closer. 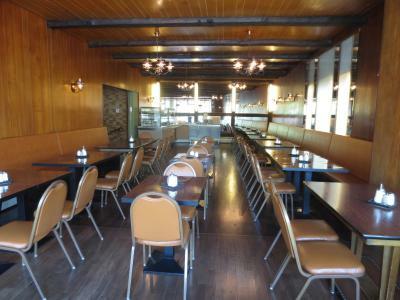 Very good location near the airport and staff very friendly. We reached the hotel really late in the night, the guy at the reception was really kind and polite with us. 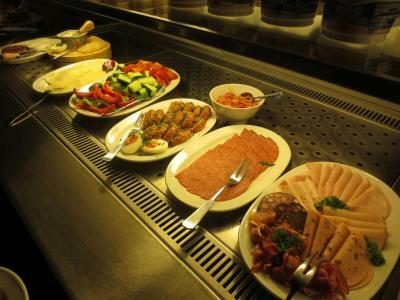 The staff was extremely friendly and helpful. 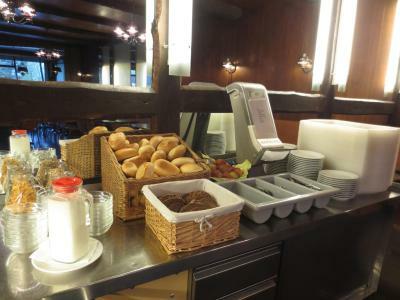 The breakfast was very good. The location was outstanding. 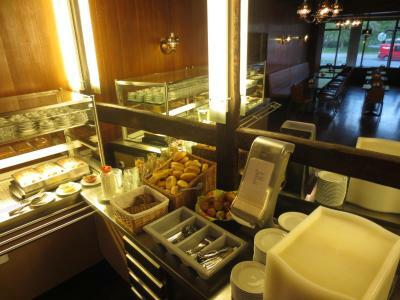 They had a nice breakfast at the hotel, better than most. 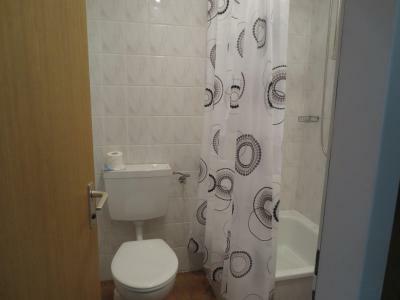 The location is fairly good, right next to a metro stop that will take you directly to the center of town. A nice schnitzel house is right across the street. Hotel room was very small and mostly clean. 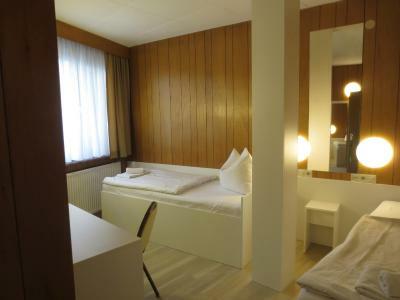 Central-Hotel Tegel This rating is a reflection of how the property compares to the industry standard when it comes to price, facilities and services available. It's based on a self-evaluation by the property. Use this rating to help choose your stay! 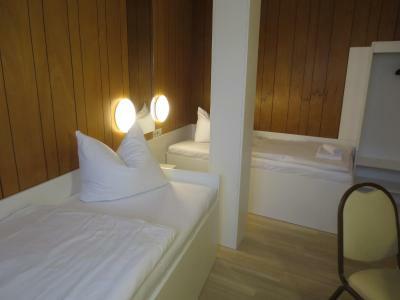 Central-Hotel Tegel offers contemporary, functional and low-cost accommodations. 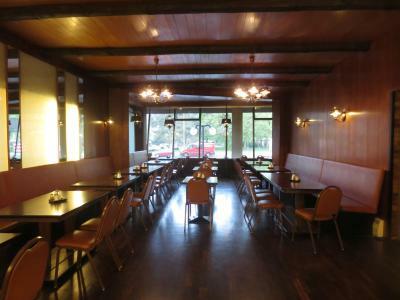 Many parts of the hotel date from the 1970s but have been modernized to preserve the charm of this era. 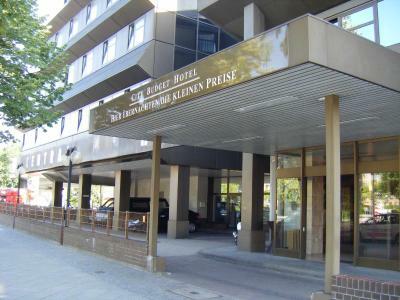 The hotel is also a popular location for shooting film and cinema productions. 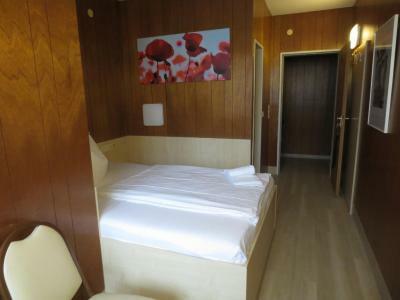 All rooms at the 2-star Central-Hotel Tegel feature a TV and a desk. Rooms for nonsmokers are available on request. 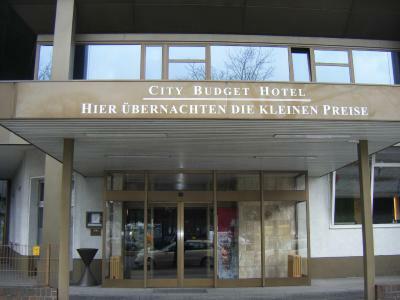 The Gewerbepark Am Borsigturm business park is only 2,650 feet away from the Central-Hotel Tegel. Free parking spaces are available on site. 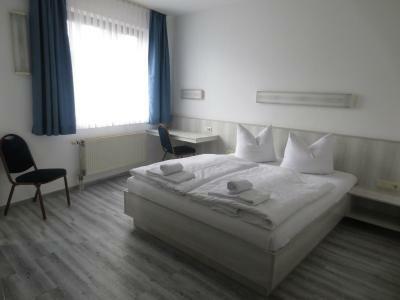 When would you like to stay at Central-Hotel Tegel? House Rules Central-Hotel Tegel takes special requests – add in the next step! 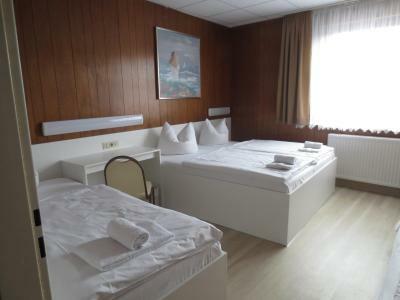 Central-Hotel Tegel accepts these cards and reserves the right to temporarily hold an amount prior to arrival. Not welcoming to non-German speaking people. 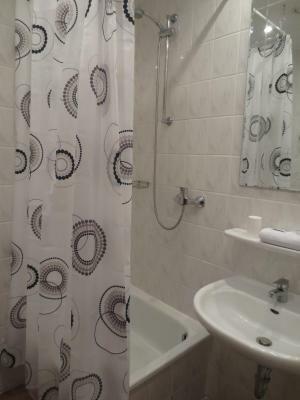 Great location, near metro stations. The breakfast was a joke. There wasn't any restaurant in the hotel to eat dinner, You have to go out to a restaurant nearby- or a Burger King. The room was very fuggily and the bed was uncomfortable. The price was way much higher in relation to what it offers. Definatelly not a place to stay with children. The stuff was nice and helpful. 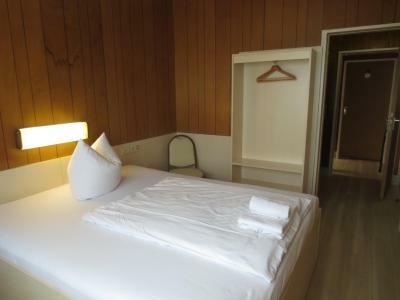 A perfect location, comfortable bed, friendly staff. The receptionist was friendly but didnt seem to speak English, had to guess what she was trying to tell me in German. 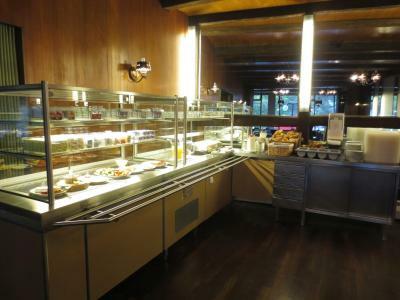 Comfortable bed, decent sized room for the price and breakfast was decent. 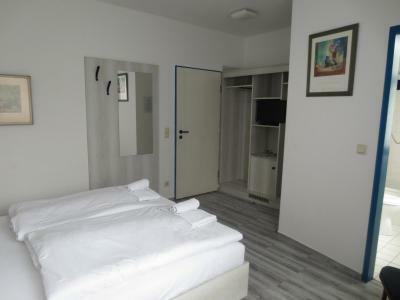 Close to Berlin airport, perfect for a short stop over in Berlin. The pillows are bit too soft. It is very near to the metro station. 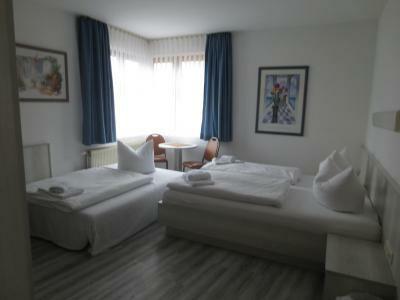 We just wanted a cheap and cheerful place to stay at the end of our trip near the airport - this was perfect for that. Breakfast was included, and a local restaurant was good for dinner. It was ok for a weekend or one night. But it is far from downtown, if you want that, then choose something different. Rooms could be noisy. They were really helpful and friendly. The rate value for money was good.